For years, the Cadillac brand has established itself as the maker of supreme luxury vehicles. From the classic Escalade — which just celebrated its 20th birthday — to the new and exciting XT4 crossover, Cadillac has been creating vehicles with quality materials for decades. While you may know the basics about the automaker, here are some more in-depth facts about Cadillac and its history. While most auto brands of the early 20th century were named after their founders (think Ford and Dodge), Cadillac was not named in such a way. Instead, William Murphy, Lemuel Bowen, and Henry M. Leland named the company after the man who founded the city of Detroit, Michigan: Antoine de la Mothe Cadillac. In July of 1701, the explorer discovered Fort Pontchartrain, which eventually became Fort Detroit, along the west bank of the Detroit River. While its current headquarters is in New York City, Cadillac will always be tied to the Motor City. Many of today’s vehicles are equipped with LED headlights, taillights, and brake lights to help guide the way during our drives in the dark. However, drivers of some of the very first vehicles were restricted to daytime excursions because the candles or oil burning lamps on vehicles were not very bright. 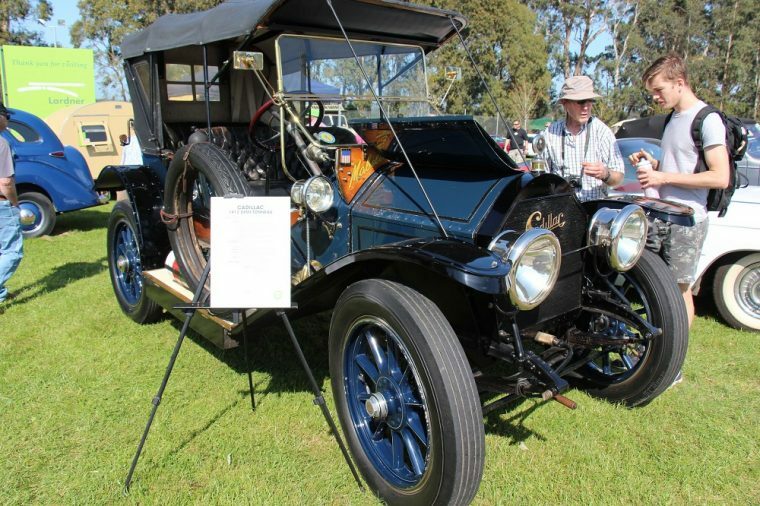 It wasn’t until 1912 when Cadillac introduced the first vehicle to have electric lighting (and an electric start). The innovation was so incredible that Cadillac won the Dewar Trophy from the Royal Automobile Club of the United Kingdom in the following year. The gangster life is somewhat dangerous, or at least this was definitely the case in the early 20th century. As such, Chicago crime king Al Capone owned the very first bulletproof limo, which happened to be a Caddy. The forest green 1928 Cadillac V-8 Town Sedan was outfitted with 1-inch thick glass and was lined with nearly 3,000 pounds of armor plating. On top of this, it had special gangster gadgets like a quick-drop rear window and a circular cutout that was large enough to accommodate the muzzle of a machine gun. When Capone was sent to prison, the historic vehicle was impounded and later found its way to auctions going for $300,000 to $500,000.